We are proud to offer a wide variety of surgical procedures for injuries and conditions to soft tissue areas of your pet’s body. 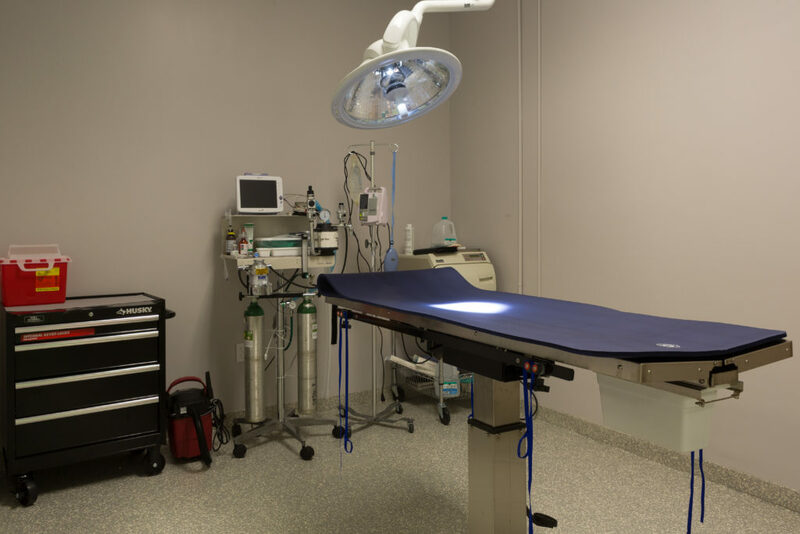 We utilize state of the art diagnostic imaging to enhance our capabilities for soft tissue surgery, ensuring that your pet has access to the highest standard of veterinary medicine. If you have any questions or comments about how we can help your pet through soft tissue surgery, please contact us today at (904) 717-0777. 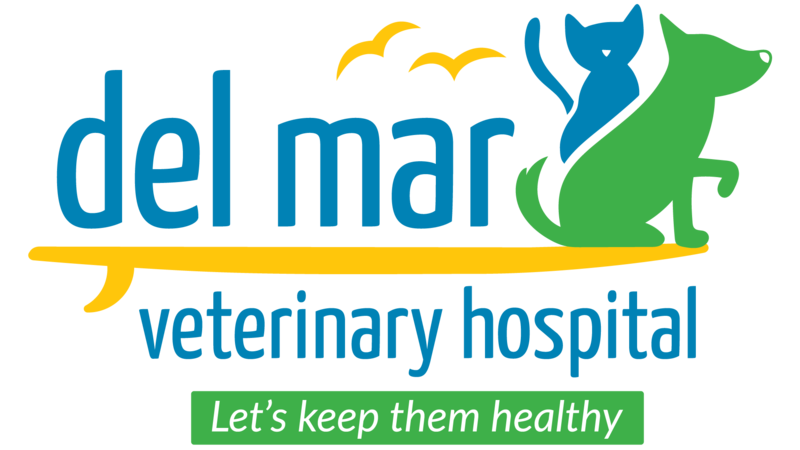 To make sure is done right the first time, our team employs the help of highly qualify board certified surgeons from Affiliated Veterinary Specialists (AVS) . Everything is done at our facilities for your convenience.